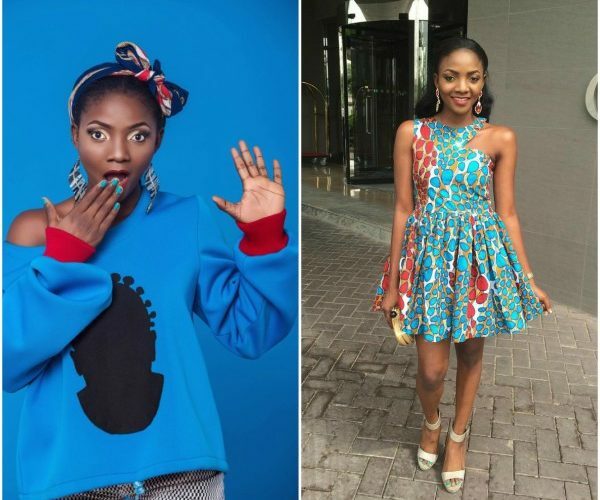 Simi admits she isn’t going to let her kids get lost in the information age. Simi is not taking chances with the future of her kids. 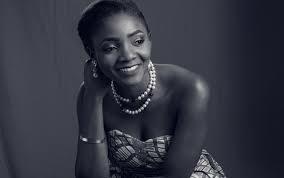 The singer who recently released her album, says she is going to be very protective of her children till they turn 26. The reason for this is because the singer is wary of the “information age” era where kids are exposed to all kinds of things online. 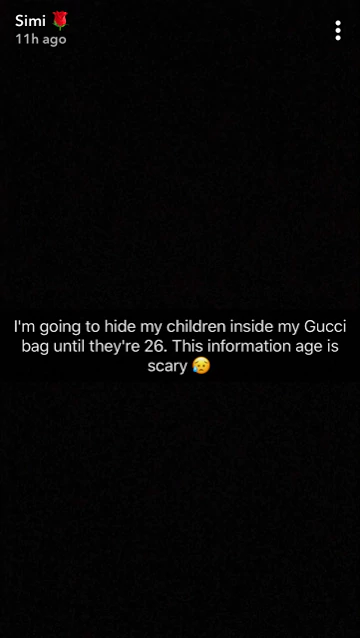 “I’m going to hide my children inside my Gucci bag until they’re 26. This information age is scary” she wrote on her Snapchat yesterday, Monday, September 11, 2017.